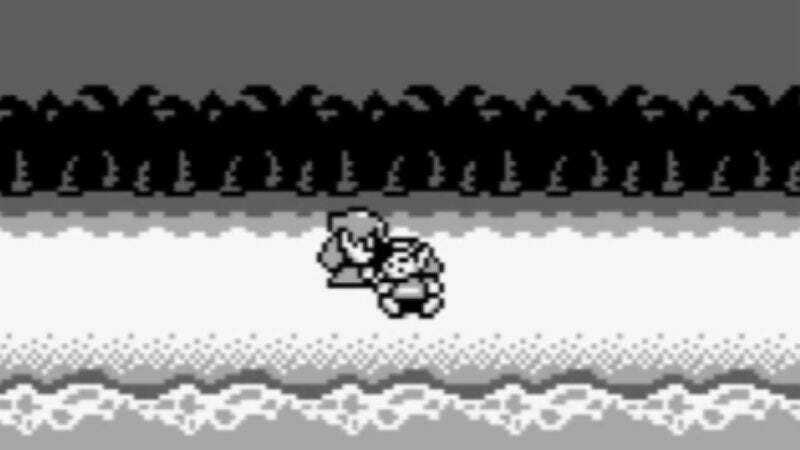 The Legend Of Zelda: Link’s Awakening was originally released for the old, huge Game Boy back in 1993, but over the years it has quietly attained a reputation as one of the best games in a remarkably hallowed series. (Kotaku recently named it the second best in the series’ history.) Freed from the home console, the game’s designers created something looser, weirder, and denser than its predecessors, qualities that typically lead to a cult classic. Interestingly, they took inspiration from another early ’90s oddball hit, Twin Peaks. While it’s pretty music theory-heavy, there are tons of playable examples of the music, all of which are great, and Yu makes sure to keep things understandable for the people who never got much further with music theory than reading Weezer tabs. It’s a thoughtful lens into a great game that is getting an increasingly fond critical reevaluation. You can read the whole thing here.